If you are thinking of what mobile phones to buy at any point in time, Samsung phones could be your best bet. Samsung is your number one company when it comes to purchasing items like electronic appliances as well as smartphones. With the invasion of smartphones into the market, there has never been a better time to connect with the world out there. Samsung phones come in different models and specifications which you can select from depending on your personal choice. They afford you the luxury of being able to connect with other people such as your family members and friends no matter how far apart you both could be. They are not just your basic phones, they go beyond that and which is where the commitment to your satisfaction lies. One major thing that stands Samsung mobile phones out is the fact that they are durable and reliable. Their ability to last over a period of years and still be functioning in good condition is unparalleled. They also come with batteries that you can be sure do last long. Perhaps one of the reasons why millennials would rather go for a Samsung phone is because of the quality of the camera which is not just an average phone camera. Samsung also provides you with a range of mobile applications that are specific to Samsung users and which enhance the best mobile phone experience ever. Ever been in doubt of what kind of phone to buy and what it could cost? 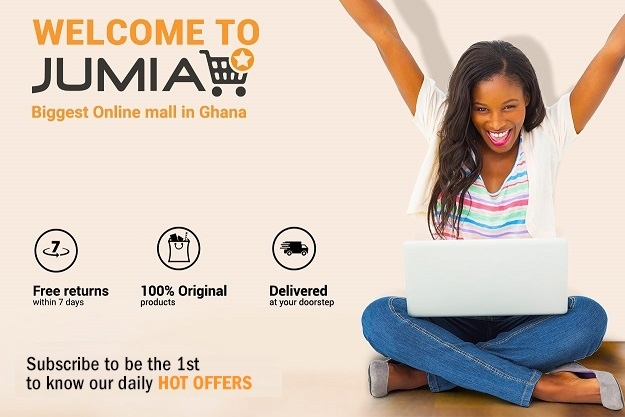 On Jumia Ghana, we have a variety of the latest Samsung smartphones. They come in varying models, designs and even colours and you can also select what you want based on your budget. Whether you’re looking for a phone that would match your budget or a low-budget phone, we have you covered with Samsung. You might want to check out the Samsung Galaxy Series or Samsung Note Series. There is also a range of high-function Samsung tablets. Now you can shop and begin to enjoy your life in full. Find all the latest Samsung phones like the Samsung S9, Samsung Note 8, Samsung A8 , Samsung Galaxy Grand Prime Plus, Samsung Galaxy A5, Samsung Galaxy A7, Samsung Galaxy J3, Samsung J5, Samsung J5 Prime, Samsung Galaxy J6, Samsung Note 9, Samsung S6, Samsung S8, Samsung J5 Pro, Samsung J7 Pro, Samsung J7 Neo, Samsung J7 Prime, Samsung Galaxy S10 and more.